At first glance, I let out a heavy sigh. This was it? 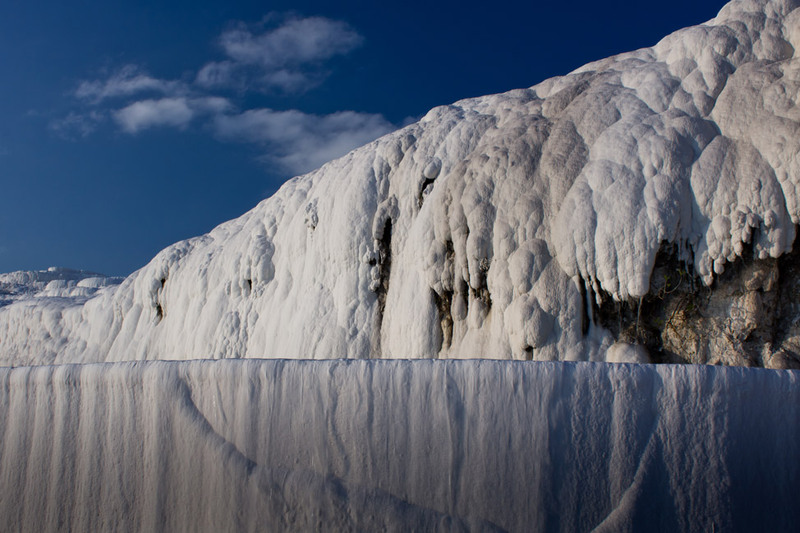 After a long day of travel to reach the park, all I could see ahead was what appeared to be a dirty toboggan hill on a warm April day – when the inviting whiteness of winter snow becomes smeared with soil that has finally been exposed by the hot spring sun. Pair this with harassing vendors peppering us with offers from either side – 8 postcards for 2 lira! A guided tour of the ruins! 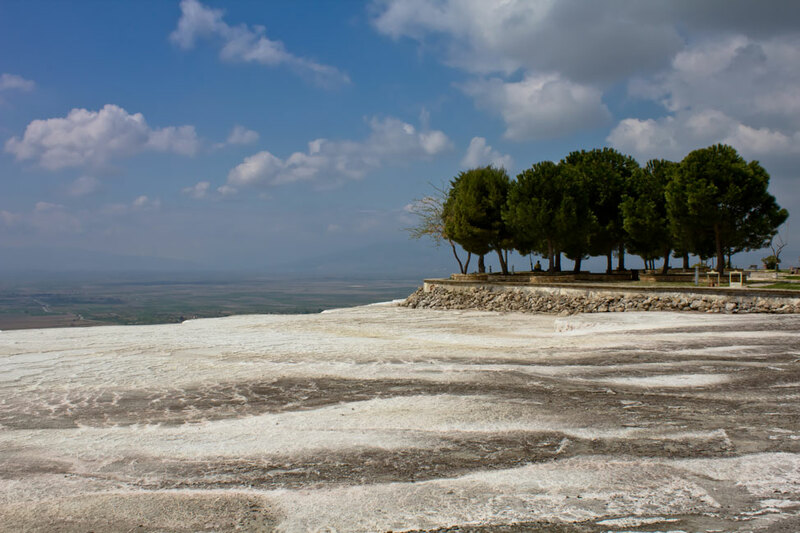 Our first impression of the famed Pamukkale was not one of excitement and enthusiasm, but of skepticism and a little disappointment. What a difference a few steps can make. Just past the entrance and at the foot of the long, white path to the top, that which wasn’t visible from ground level finally came into view and induced the awe we had been waiting for. 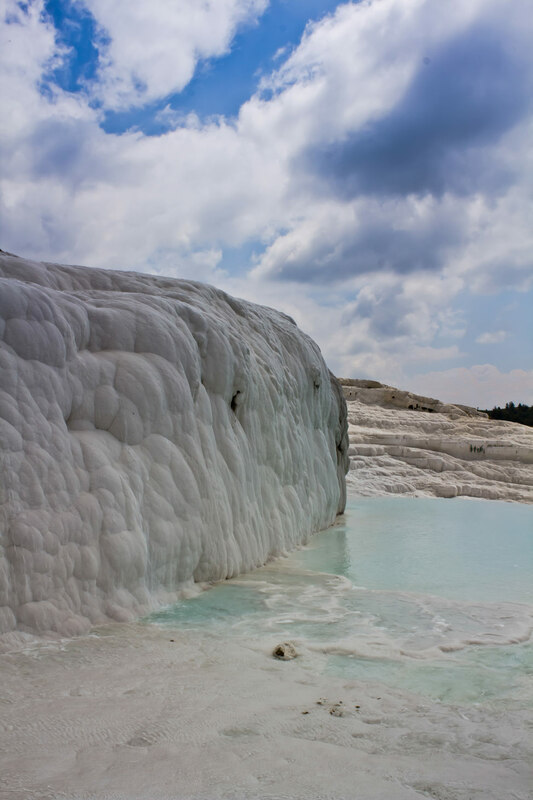 Pamukkale (which means “cotton castle” in Turkish) is a series of terraces (called “travertines“) created by highly concentrated limestone deposits from 17 hot water springs in the area. Since 200 B.C., people have flocked to the area believing the pools to have healing properties. It is best described as numerous infinity pools that drop off to magnificent views of the town below. The walk to the top of the hill could easily be done inside of an hour. But with our constant stop for photos, and succumbing to our childlike instincts to just play on our way up, it took us much longer. Shoes are not allowed when walking through the travertines to prevent damage. 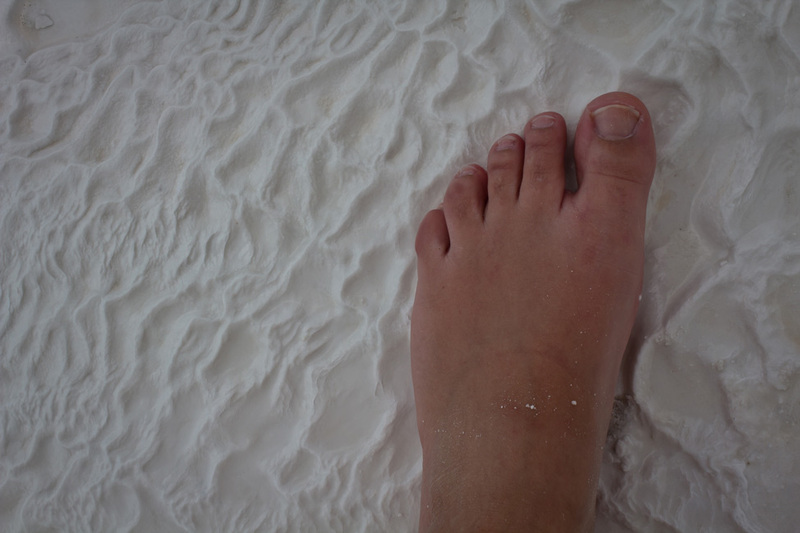 The surface was much smoother then expected and we took every opportunity to feel the soft sand squish through our toes and massage our soles. The water got warmer the closer we got to the top. 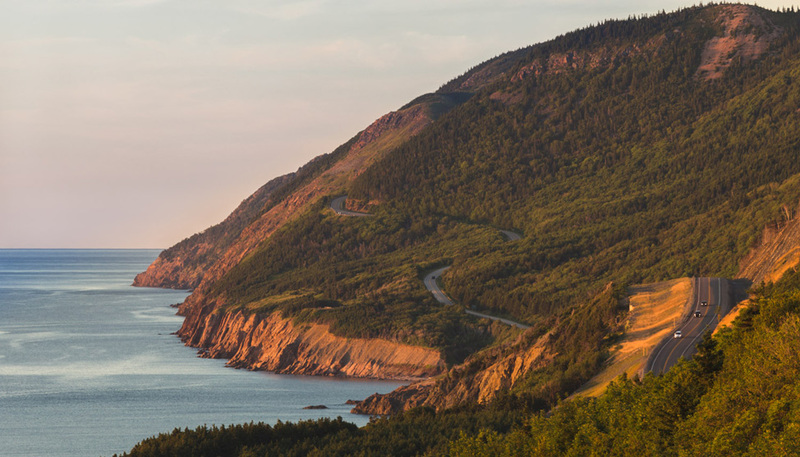 There are some unfortunate remnants of abuse on the travertines – hotels were allowed on top and tourists ran vehicles up and down the side until just a couple decades ago. Some spots are stained from this unnatural activity, and the hope now is that over time the sun will bleach it back to it’s stark white glory. We lingered at the top for several hours, waiting for the prime photography golden hour and then sunset. We took just as much time going down as we did going up, the changing levels of sunlight making the blues that much more dramatic. Our blog turned one year old, and we've got a few things to confess about it. This photos are absolutely incredible! I’ve been dying to visit Pumukkale for awhile. This post will certainly satiate my appetite until I can make it here myself! Thanks! Wow! The photos look amazing. Definitely worth the time to travel. Another place I have to add to my MUST visit list. Argh. 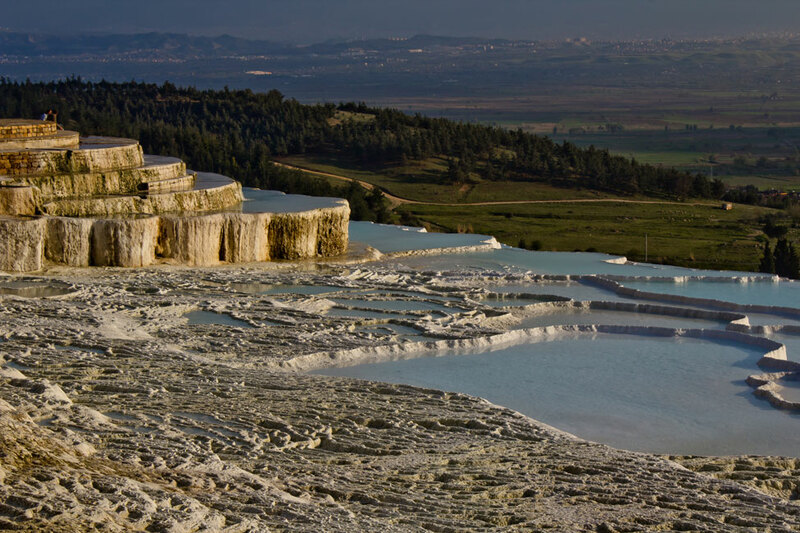 So, we booked 2 nights at Pamukkale because it’s the one place I really really wanted to see in Turkey and then I just accepted a press trip that conflicts with those days. 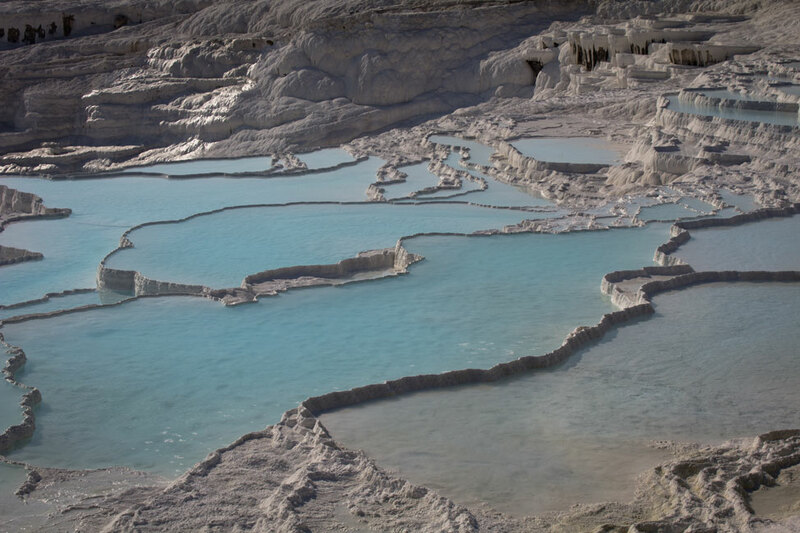 So Patrick is going to see Pamukkale and I’m going to miss it. I’m so so sad and this post makes me even sadder that I’m going to miss it. Gorgeous post! Wow, the is spectacular! Now what I would have expected when I first saw ‘cotton castle.’ I’ve seen some travertine stuff but nothing like this! It is a pretty unique place. I think there might be something similar in Utah though? 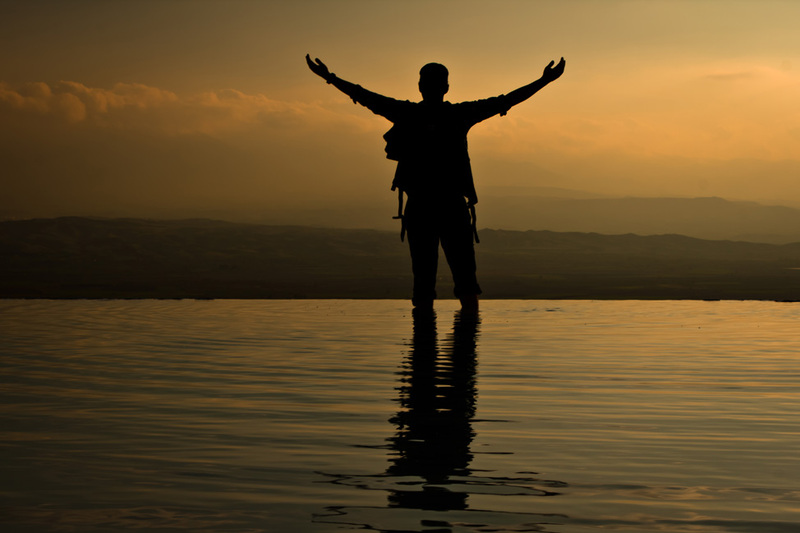 Oh, I’m so glad Pammukale did not disappoint! I first heard about this place about two years ago when a good friend of mine traveled to Turkey; I was stunned by her pictures just as I am stunned by yours now. This is honestly *the* place that makes Turkey one of the “must visit” destinations on my upcoming RTW trip. Thanks Steph! Definitely put it in your itinerary – Turkey has quite a few amazing spots to visit. These are stunning! I am so bummed I didn’t get to visit here! Wow, very cool. Amazing Photos! Never even heard of this place. So beautiful! And so great that they at least are trying to reverse the damage from allowing tourism to go unchecked. It’s too beautiful for words, truly! What a beautiful place! Quite fascinating. This is just one of “those” places! Your pictures are seriously breathtaking and make me want to go there now. I’m so glad you didn’t turn and run at your first site. Exactly Debbie – it is just one of “those”! Hard to even put words to, just glad to have a camera! Yeah, the first photo gives you the impresion this is a “generic” place. But what a marvelous place after you pass the boring entrance. It looks totally beautiful. Wish I was there. Haha! I really couldn’t think of another way to describe it!! (My Canadian-ness shining through)! So beautiful! I love the sunset’s reflection in your photos. So so so beautiful. I definitely want to go here now. Le sigh. I need more time in Turkey. Holy cow, phenomenal photos!! I’ve heard of this place before, but I don’t think I’ve ever seen photos of it like this! I so want to go here now! Wow. Wasn’t sure whether to include in my next visit to Turkey…but I am now. Thanks for the nudge. Just when I thought some other place or photo was the best, then this post comes along. What a fantastic place & photo’s. It’s almost unbelievable . Gorgeous photos! 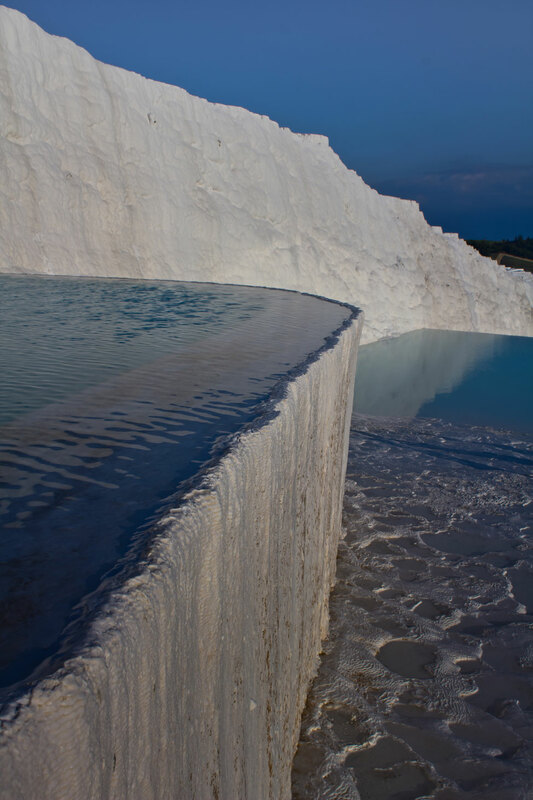 Pamukkale has been on my list for a while, and this just reinforces it! Wow this is not what I would expect in Turkey at all, amazing photos. I think there are two other places in the world like this (although I’m not even sure how similar). It is a pretty unique place. Both of us want to stay longer next time and get to enjoy it the way you did. We were rushed. Perhaps we’ll take our teenager (or so she’ll be by then) with us! At least we got to enjoy it’s beauty. Great photos and another extremely well written blog. Thanks Joy! I would have liked to have even another day there, hiking in the mountains behind the ruins up top. So gorgeous. Man, amazing shots. Love the one at the end. This reminds me of what the pink and white terraces in New Zealand must have looked like, before a volcano erupted and buried both them and a neighbouring village at the turn of the century. Now I think these are one of the last places in the world to have terraces like these! It just may be. I here there are similar ones in Utah but have no idea if they are to the same scale or not. Wow never heard of this place before, but I’m eager to visit now. Amazing photos! Wow – I had never heard of this place, paradise indeed! Turkey is such a fascinating country, combining breathtakingly unusual landscapes and a beautifully diverse culture. I’ve never seen anything like this – looks like it was well worth the trip! Wow… I guess it just goes to show you shouldn’t judge a hill by how gross it looks lol. Great shots – Turkey keeps getting better and better in my eyes! Never knew that Turkey was such a fabulous tourist destination. But your posts are just an eye opener. This seems to be a fabulous place to visit, lovely views from up there! 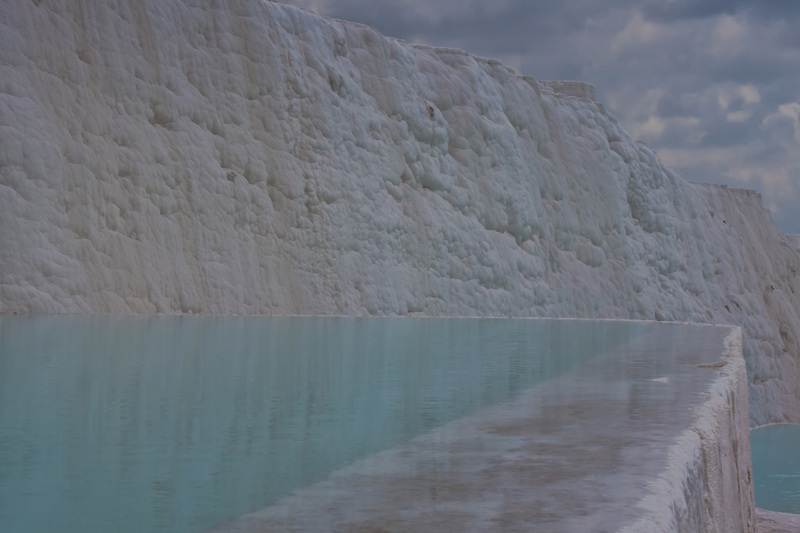 I have been waiting for your pictures of Pamukkale and you have not disappointed. Fantastic. Glad you enjoyed it. Definitely going back this summer. I miss it! Thanks Natalie! I really wish we had taken the extra day to see Aphrodisias, or even just to hike up more behind the ruins of Hierapolis. I’m over the top impressed with your photos and of course it’s been added to the bucket list – for a photography trip if nothing else. Gorgeous photos! 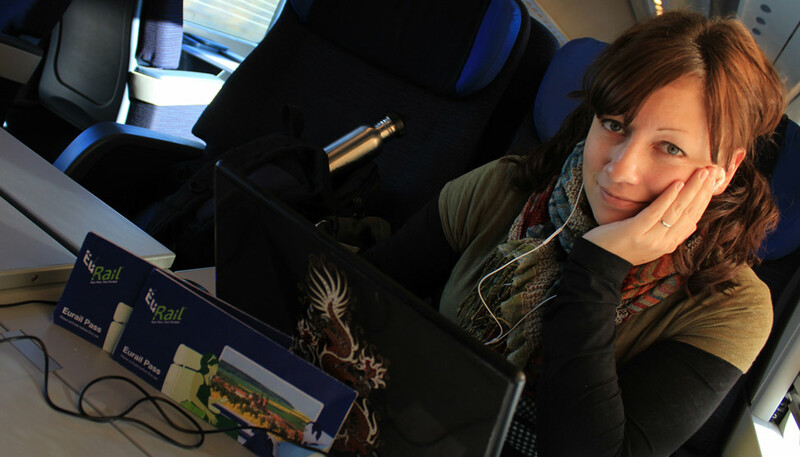 I love travel blogs for finding beautiful places that I had never before heard of to add to my ever-growing bucket list! Magnificent. I can’t stop staring at the photos. I am in love with this place. Wow. That’s how we felt when we were there. It’s truly unique. 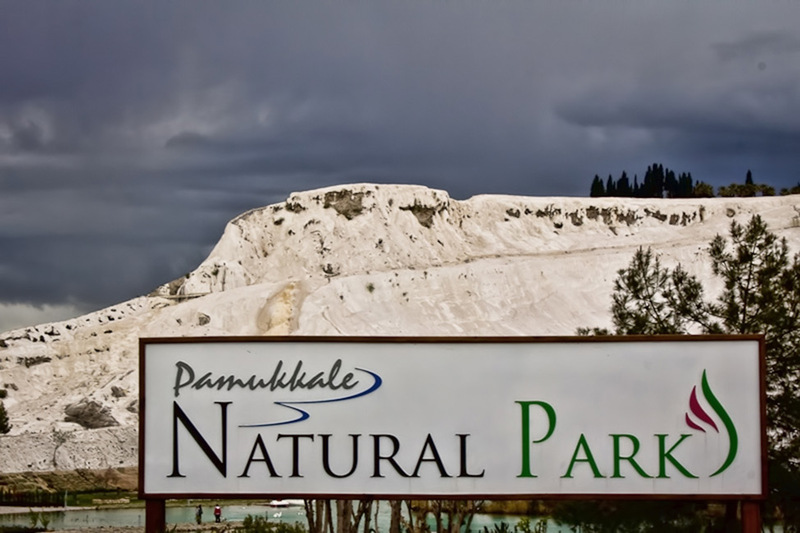 I’ve always wanted to go to Pamukkale if only because I grew up being told New Zealand had a similar natural feature that was destroyed by an 1886 volcanic eruption. Your photos have just confirmed that I really need to get to Turkey! Wow wow wow! This is something I would totally be into. It looks stunning! Thanks Erica, it’s an amazing place to spend an entire day just relaxing and enjoying all the surroundings. I agree Anita. There are so many ‘wonders’ of the world which seem to rival those which are chosen as the top picks. I don’t even know what to say. These photos are AMAZING. Gorgeous photos! Andy and I really enjoyed it there, although we didn’t stay for sunset. We started at the top and walked down, not sure I would’ve liked walking up it. It was a really cool place! Were the hotels there 20 years ago? I am curious how different things are from then to now. Regardless, you are right that it is an incredible place. Hannah recently posted..We’ve booked our RTW tickets! I love that Turkey’s fascinating landscape continues to impress. They really have everything there, including cotton castles..! WOW what an amazing place… I had never heard of anything like it…. Turkey seems to be filled with amazing things… I think it is moving up the list of countries I want to visit! Awesome! I’ve never heard of this place before,looks soooooooo beautiful.I understand how pesky vendors can dampen a good day,we have them here in India,but,in the end you had a great time there and we get to see this amazing place through your pics.Love them all.Thanks for sharing. Breathtaking photos! More reason to go see Turkey. WTF is this?! I’ve never even heard of it! Bucket listed. 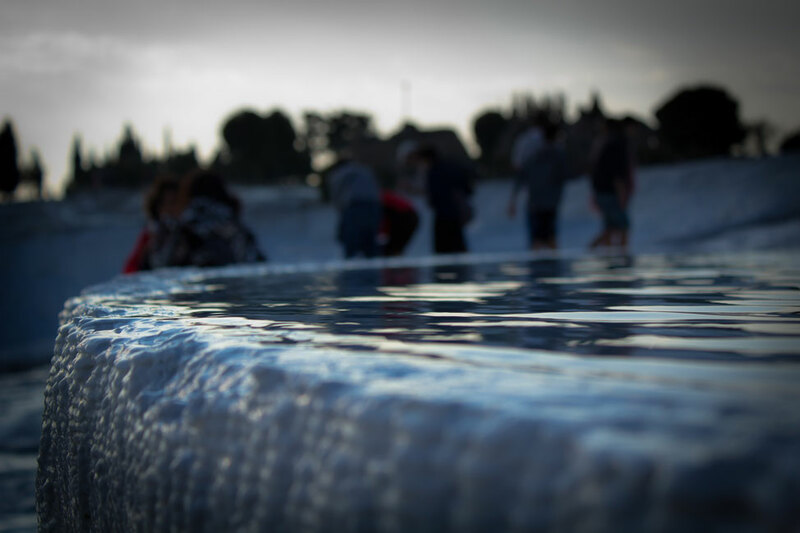 You guys have captured Pamukkale perfectly. Love all the shots–some of my favorites of yours to date. Thanks so much Kristin! I had a lot of fun with the camera that day. 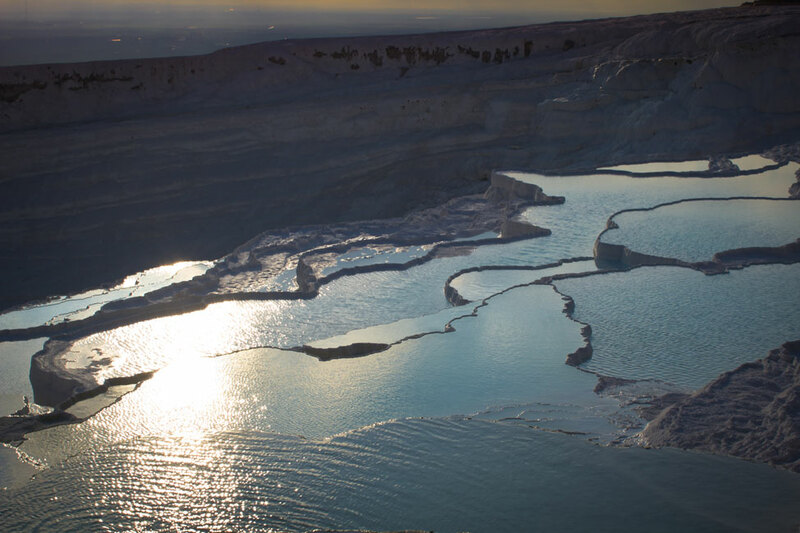 I am super jealous…I have been dying to go to Pamukkale for years and despite having gone back to Turkey 3 times, have not yet made it. One day. 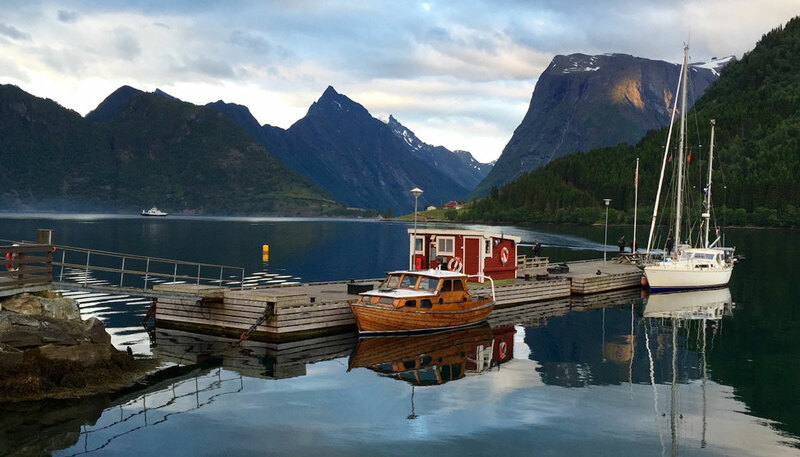 Love your shots – beautiful. I’m heading there next month. Did you stay at a good hotel – if you’re happy to recommend would appreciate details. 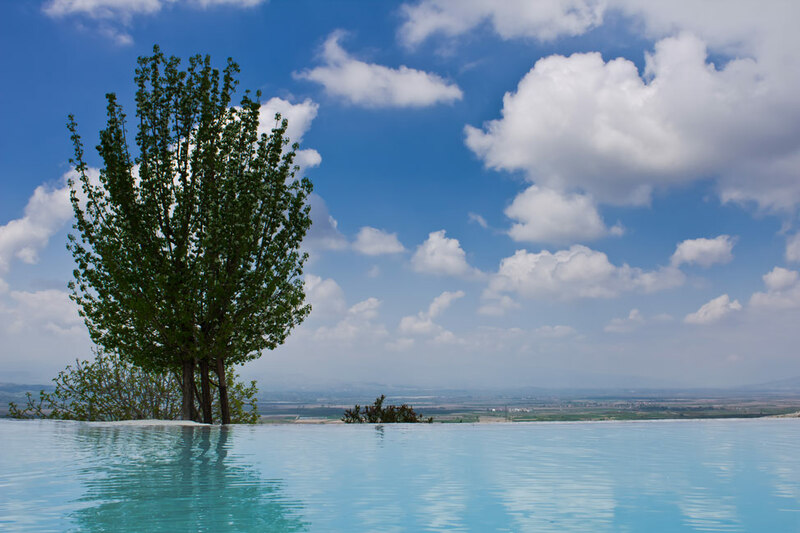 We stayed at a GREAT hotel – it was called the Melrose Hotel and it was right in Pamukkale, about a 5-10 minute walk from the site. Enjoy! Thank you Dalene – I’ll take a look. As always superb photos guys. With everything Ive been reading about Turkey it keeps getting higher and higher on the must do list! Yes, I’ve been there and its an awesome place. It has rich biblical history which makes it more interesting to visit. Great photos! Did you take a tour or did you go by yourself? I’m tempted to take a your but I’m afraid that my photography time will be highly restricted. Any thoughts? Great photos. I’m on my way there tonight! Just superb. Love the photos, as always and your wording. Careful, yet relating the beauty and fun that you have in most everything you experience. Definitely on my list to do!